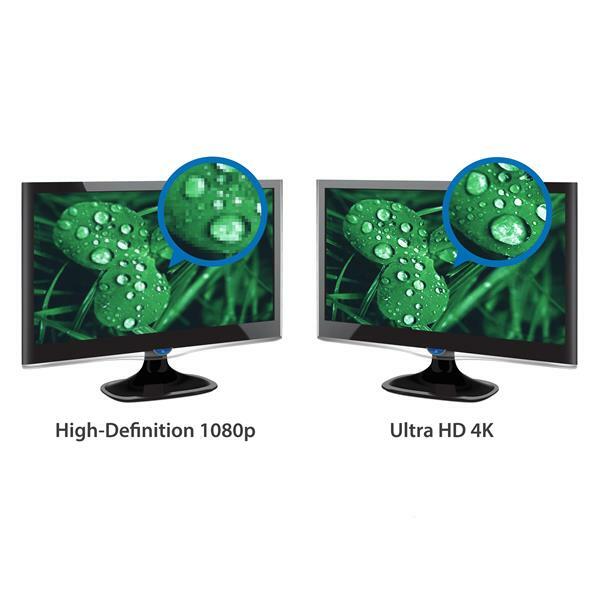 Want to add 4K Ultra HD video to your computer system? Now, you can enjoy the picture quality of Ultra HD video, even if your system doesn't natively support 4K video output. With an additional 4K monitor connected to your computer, you can extend or mirror your desktop for increased productivity. 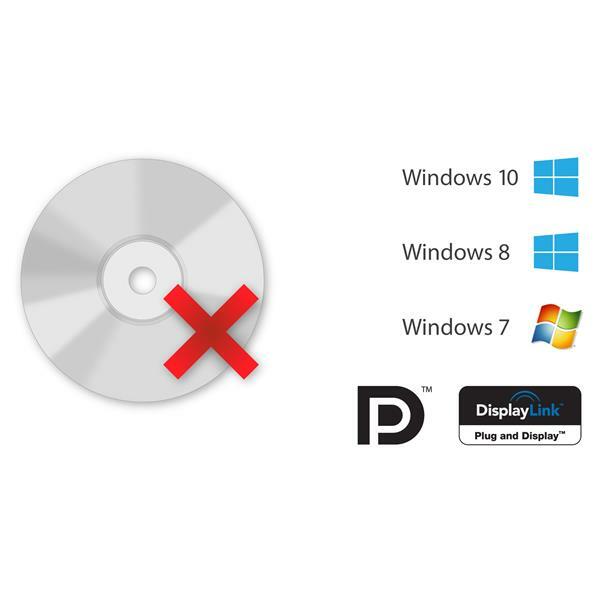 DisplayLink 4K Plug-and-Display certification ensures automatic driver installation, so you'll be ready to enjoy your Ultra HD display in no time. Now you can connect a 4K HDTV, monitor or projector to your computer, even if your laptop or desktop video card doesn’t natively support 4K output. 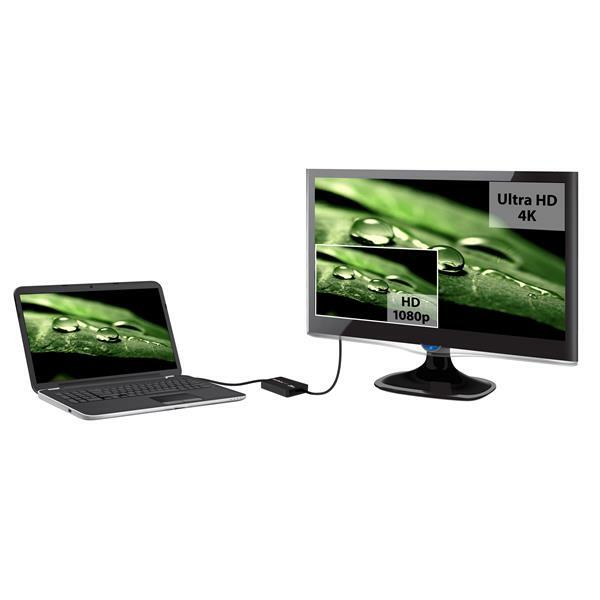 The USB32HD4K USB to HDMI 4K adapter lets you extend or mirror your primary display onto an Ultra HD monitor or television, giving you the additional screen space you need to simplify multi-tasking and maximize your productivity. 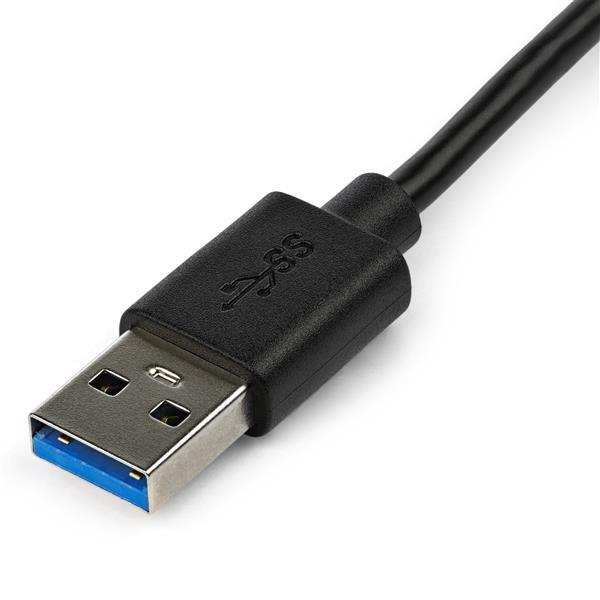 At four times the resolution of high-definition 1080p, you’ll be amazed at the picture quality of a 4K monitor or television; the USB32HD4K lets you harness the impressive bandwidth capability of a USB 3.0 connection to deliver the astonishing quality of Ultra HD to your 4K display. 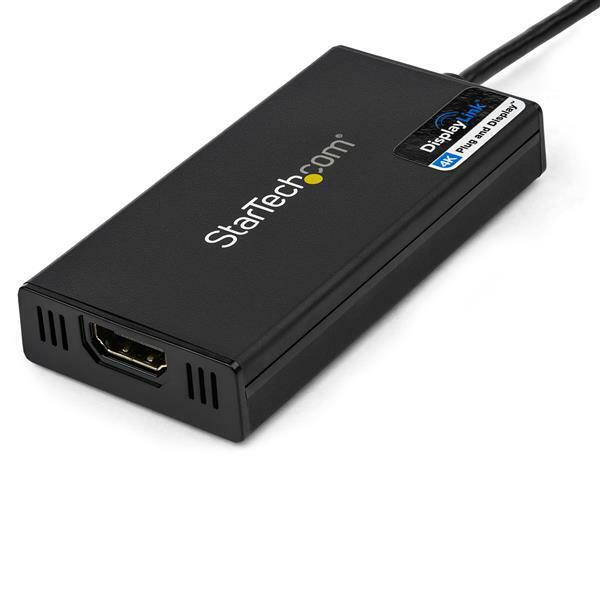 Plus, the adapter is backward compatible with 1080p displays, which makes it a great accessory for home, office or other workspace applications. Installation has never been easier. 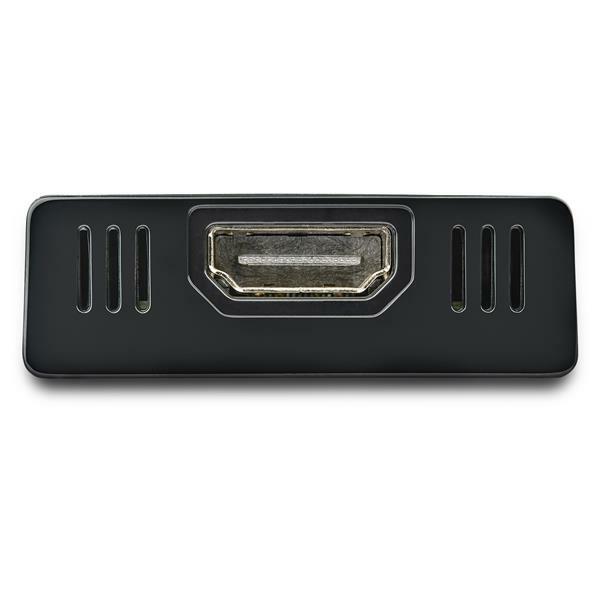 When you connect this DisplayLink 4K Plug-and-Display certified adapter to a web-enabled Windows® 7, Windows® 8 or Windows® 10 computer, it automatically downloads and installs the most up-to-date drivers for you, so you won’t have to. 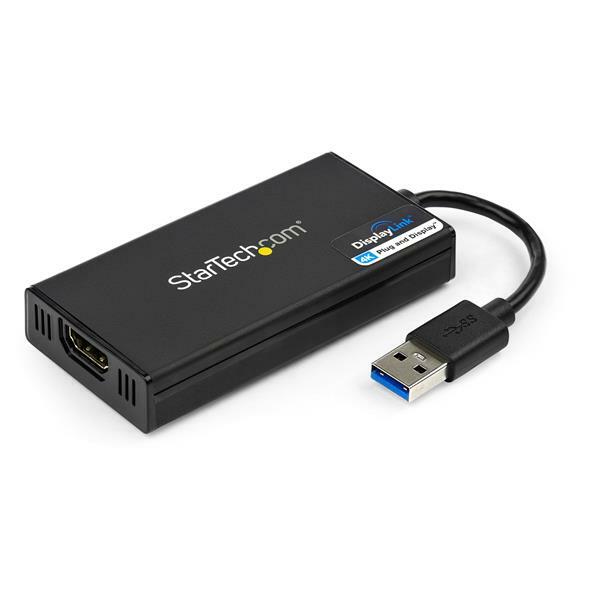 The USB32HD4K is backed by a StarTech.com 2-year warranty and free lifetime technical support.